Use our simple mortgage calculator to get a better idea of what you can afford for a home in San Diego. How Much Can I Afford for a Home? Before you start looking for a home to buy in San Diego County, it's important to know how much you can afford. Use our simple mortgage calculator to get a better idea of what your home buying budget should be. Not sure how to start the home buying or home searching process? 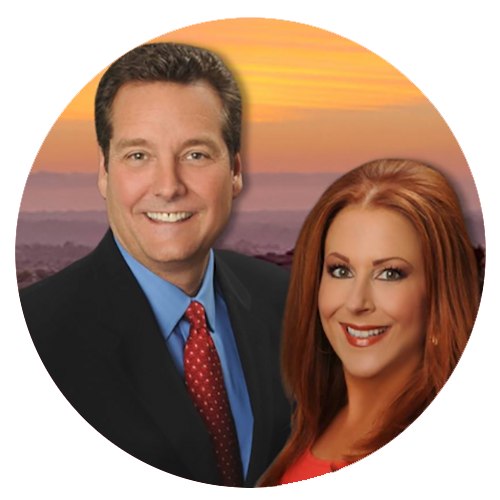 Contact top San Diego REALTOR® Team Mary Beth Kellee & Philip Fredricksen! We work for free for homebuyers!